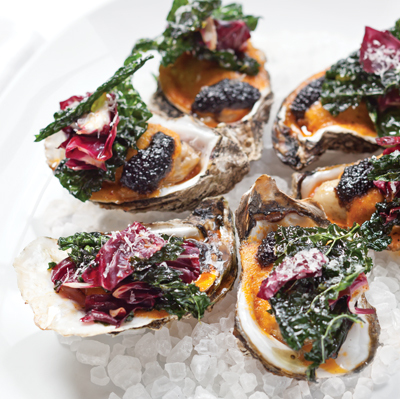 Get the party started with these 14 Mardi Gras apps and starters. 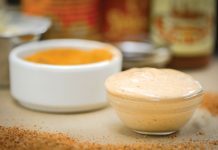 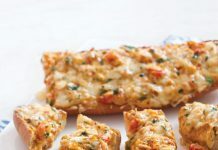 From Crawfish Dip to Shrimp and Andouille Beignets, we’ve got plenty of party-perfect bites for your next get together. 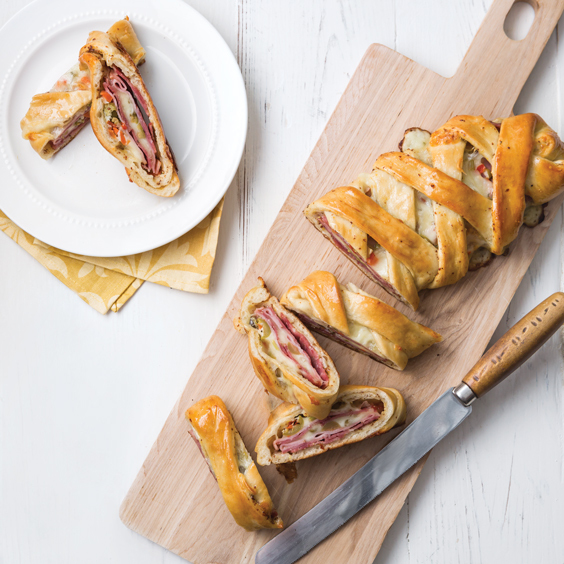 These Smoked Sausage Kolaches are great as an evening appetizer or grab-and-go breakfast. 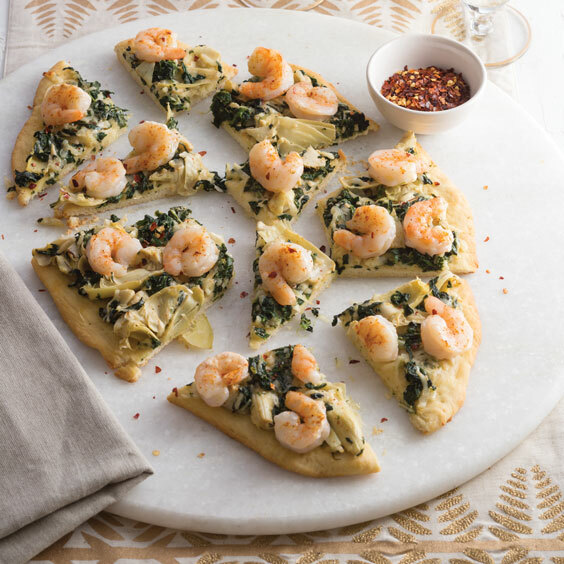 This garlicky, cheesy flatbread is a perfect appetizer with Champagne or chilled white wine. 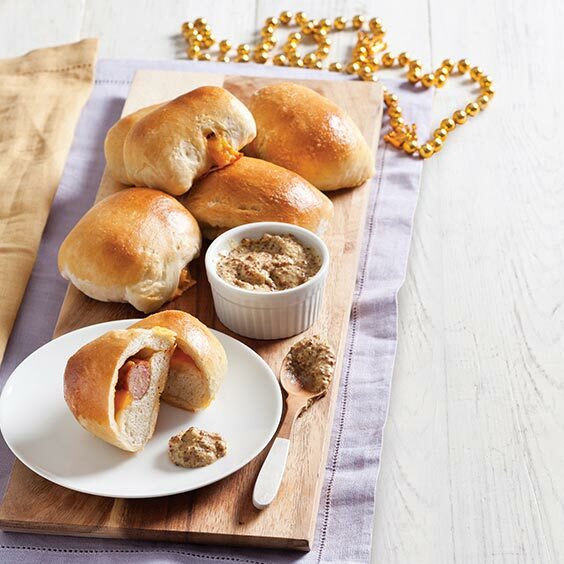 These Boudin Sliders make the perfect Cajun Mardi Gras treat. 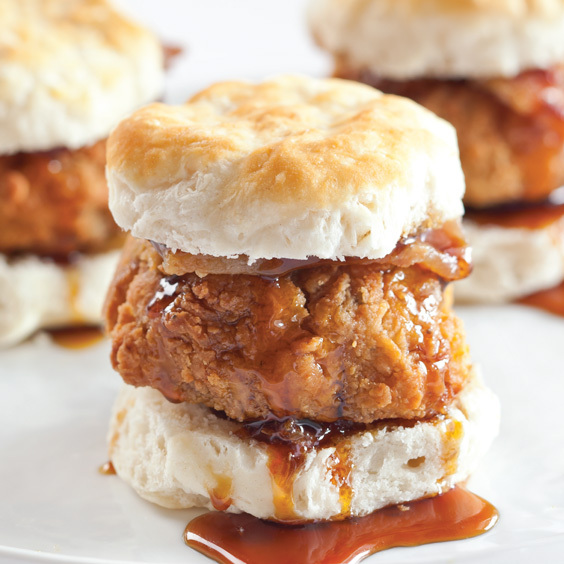 How can you go wrong with three of your favorite things rolled into one? 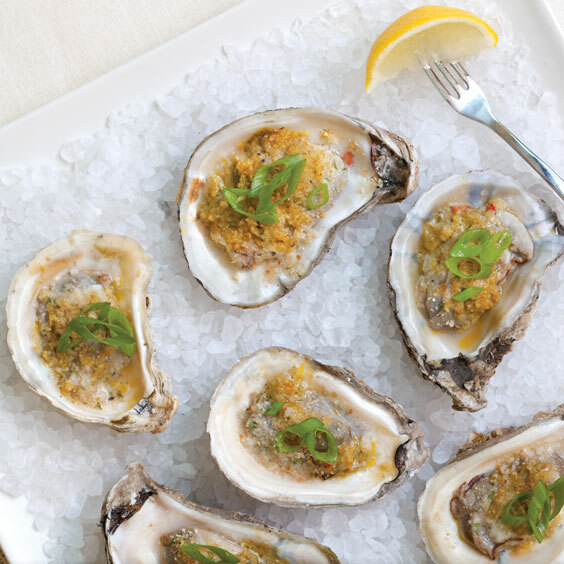 This recipe is a French Quarter staple. 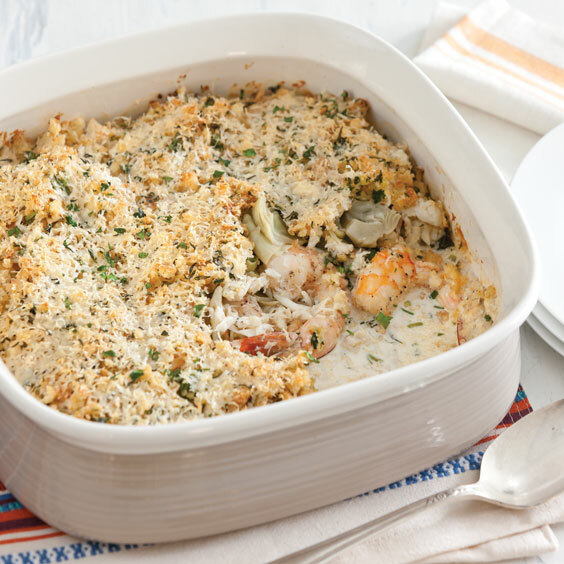 This Crab, Shrimp, and Artichoke Casserole is a delicious way to serve Louisiana seafood. 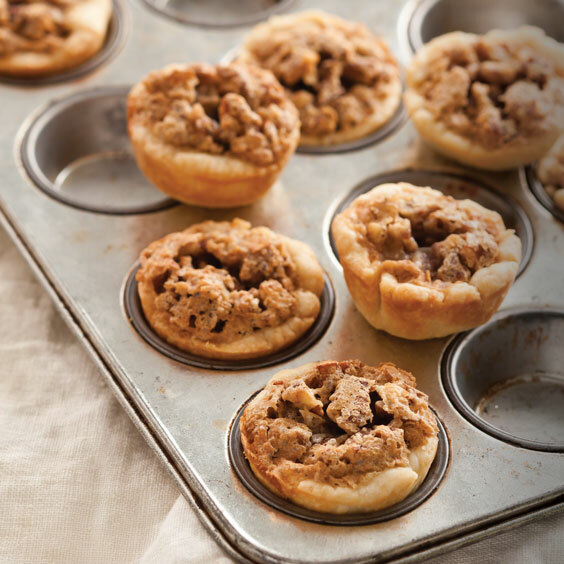 Praline liqueur adds a unique flavor to this tasty treat. 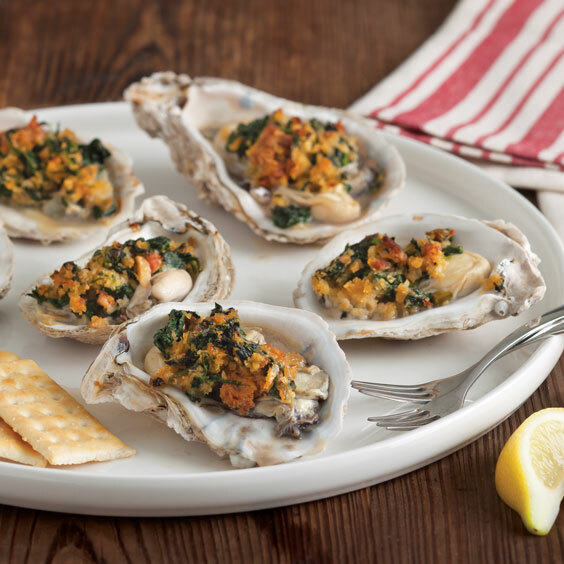 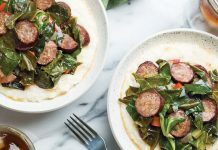 Classic Louisiana flavors come together in this delicious appetizer. 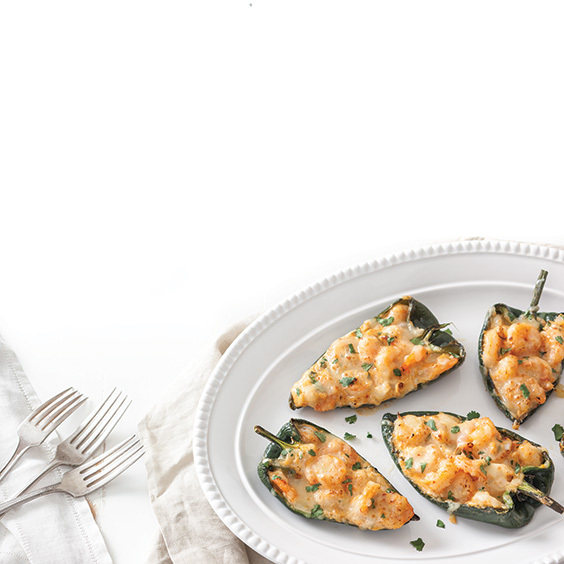 Creamy, spicy, and full of flavor, this Shrimp Ya-Ya is a special treat. 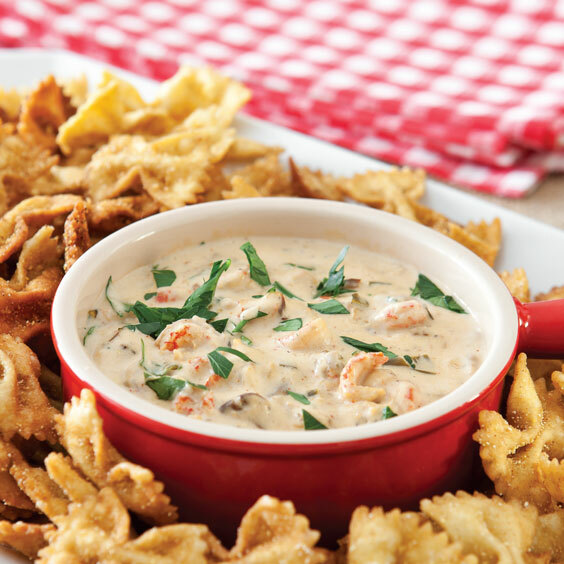 This creamy, spicy Crawfish Dip with Fried Bow Tie Pasta will be your favorite new party appetizer. 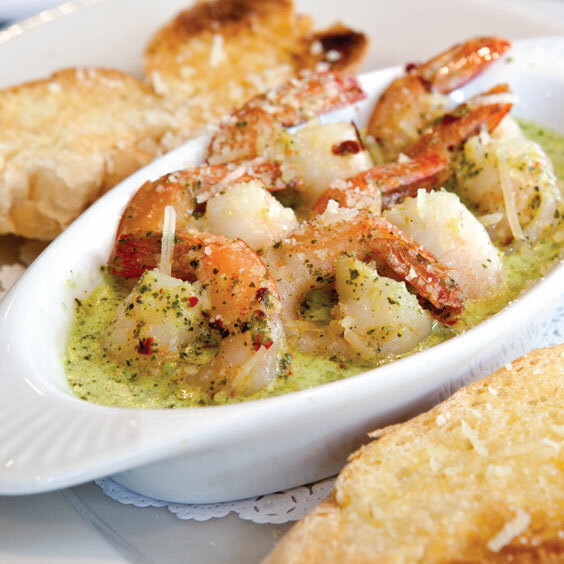 You had us at shrimp. 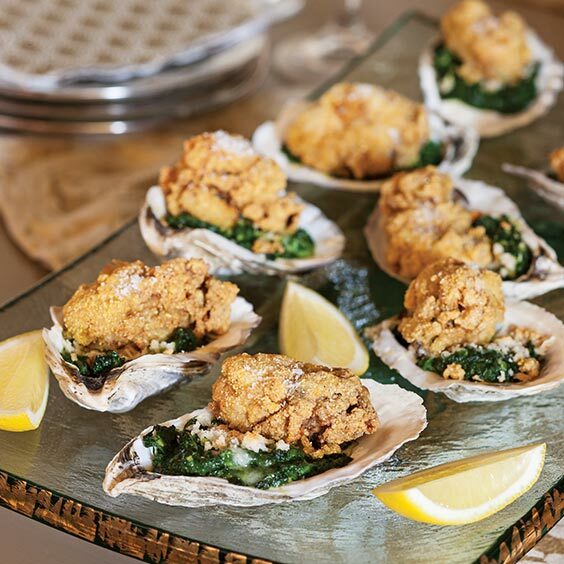 These Fried Oysters Over Creamed Spinach make a stunning presentation on the half shell. 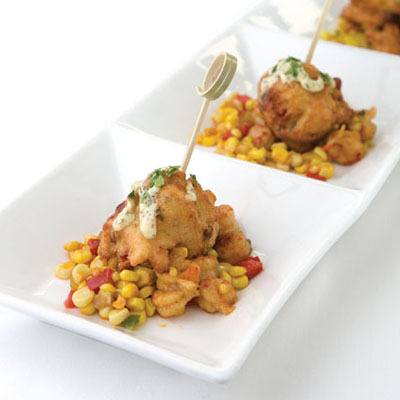 Your guests will love you if you add this to your Mardi Gras menu.